Look great. Stay warm. 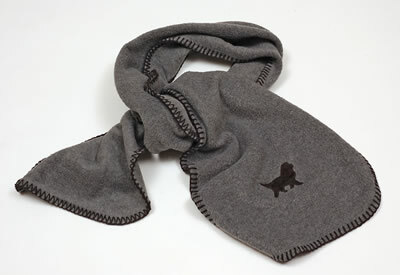 Scarf is 100% polyester R-tek fleece. Emroidered Black Paw Newf. Also available in a set (beanie & scarf) or beanie available separately. Available in Pink, Red, Blue, Purple or Midnight Heather.